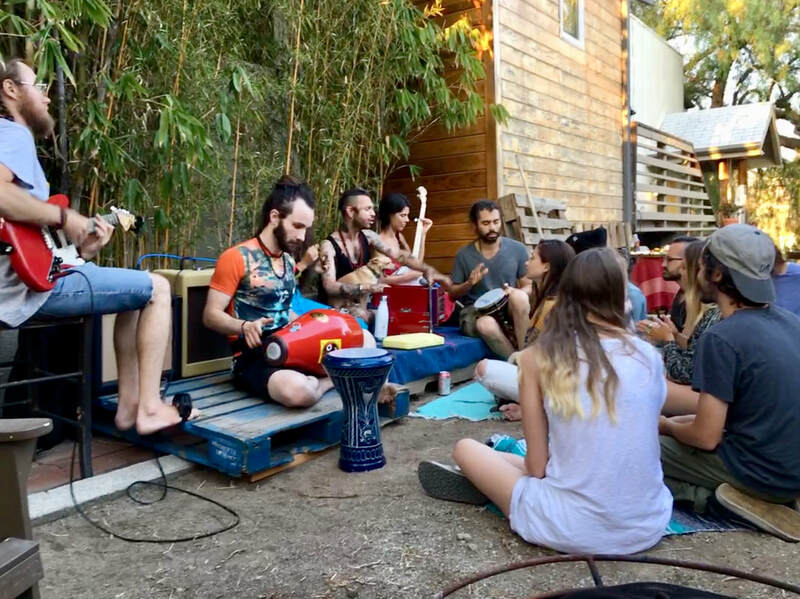 Kirtan! 2nd Sunday of every month at Roam Yoga Frogtown 7pm and 3rd Saturday at Yogala Echo Park 8pm. Check Instagram for updates!